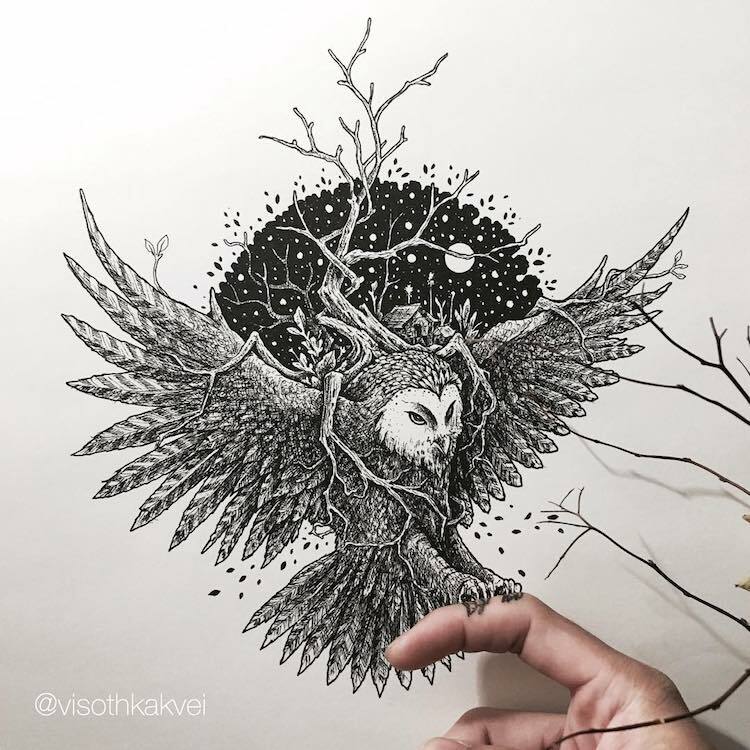 Artist Visothkakvei creates detailed drawings that go way beyond your average doodles. 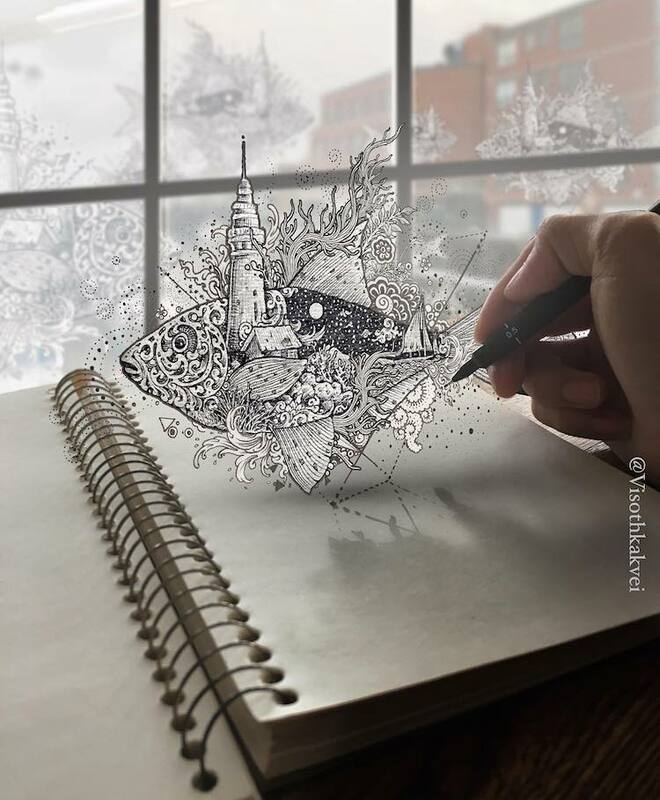 Armed with a pen and an endless imagination, he fills sketchbook pages with sprawling compositions that are full of tiny, fine-lined elements. 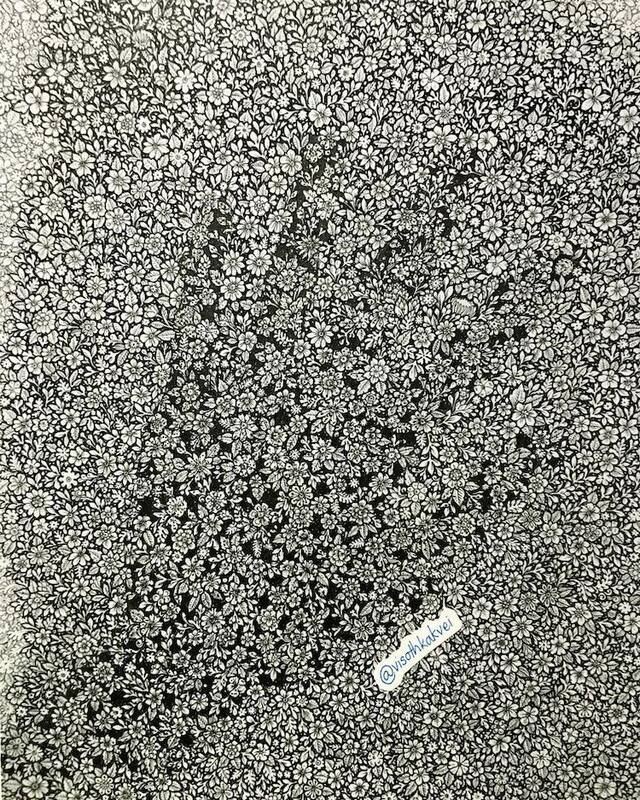 Throughout each of his works, motifs of delicate blooms, fancy flourishes, and crystallized forms fit together like puzzle pieces as they ebb and flow effortlessly around the page. 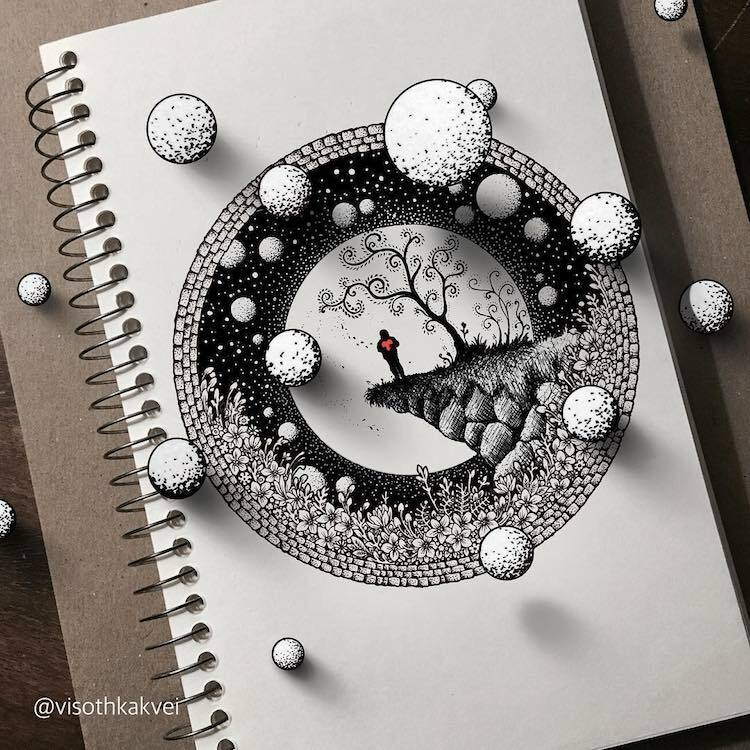 Some of Visothkakvei’s most striking works are his optical illusion drawings. 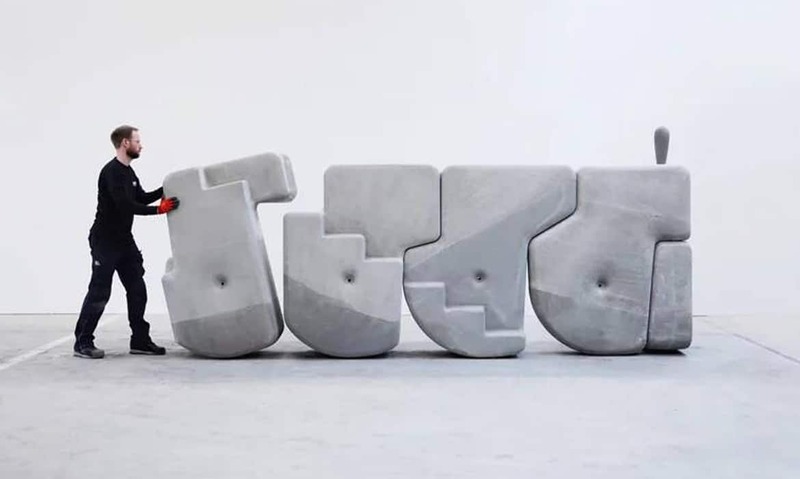 Here, the minuscule patterning is strategically shaded to build depth and volume. 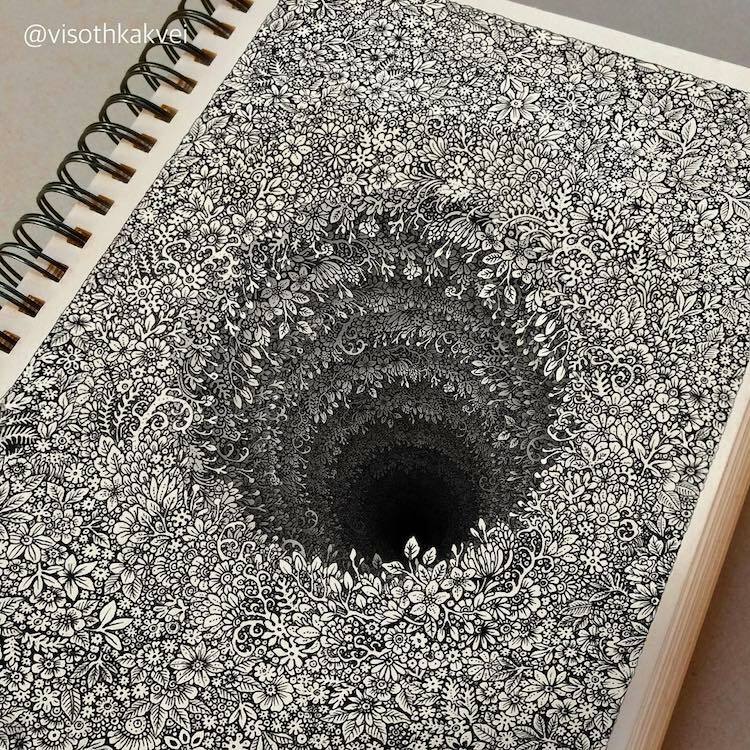 They lead us down a rabbit hole—literally—and ignite our sense of awe. 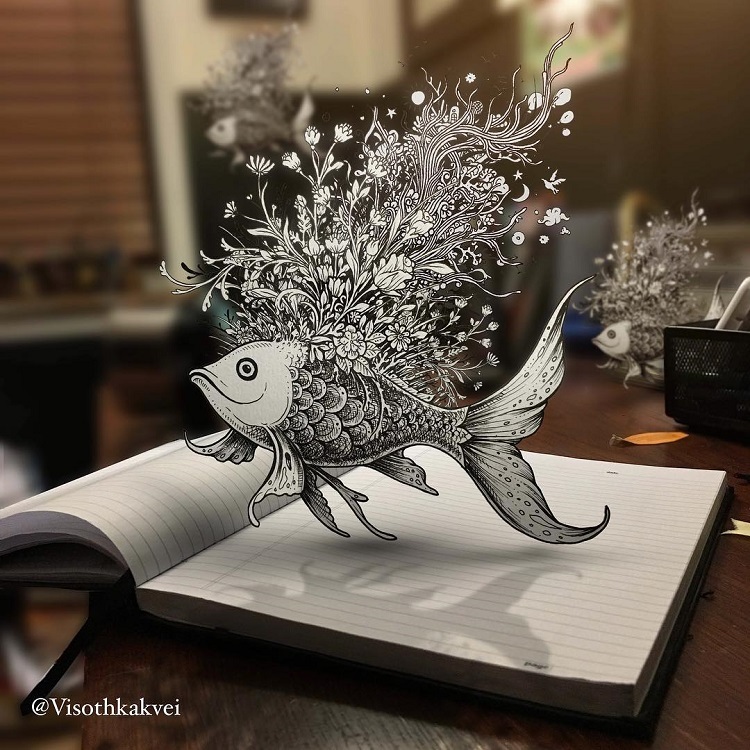 While Visothkakvei often keeps his drawings in a sketchbook, he’s also begun to experiment by digitally sketching on photographs. 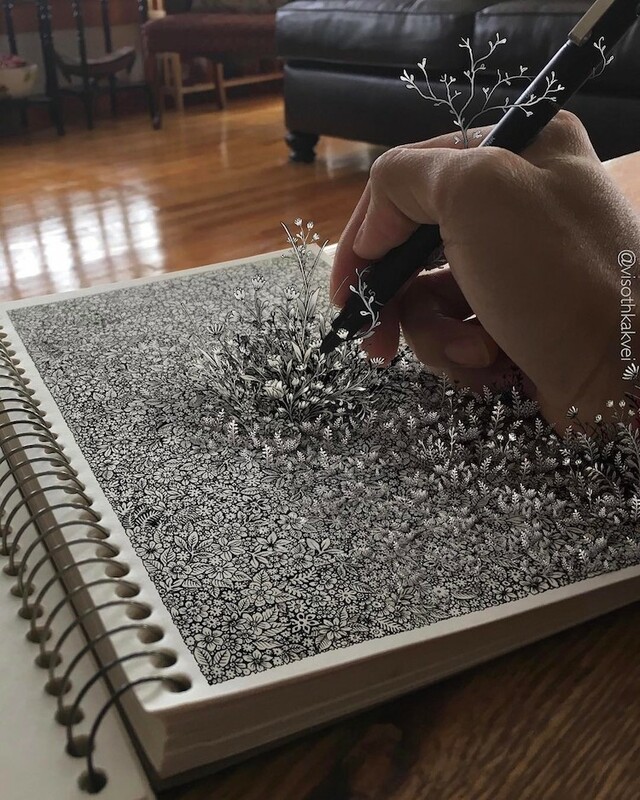 The result brings his art off of the page and into real life. 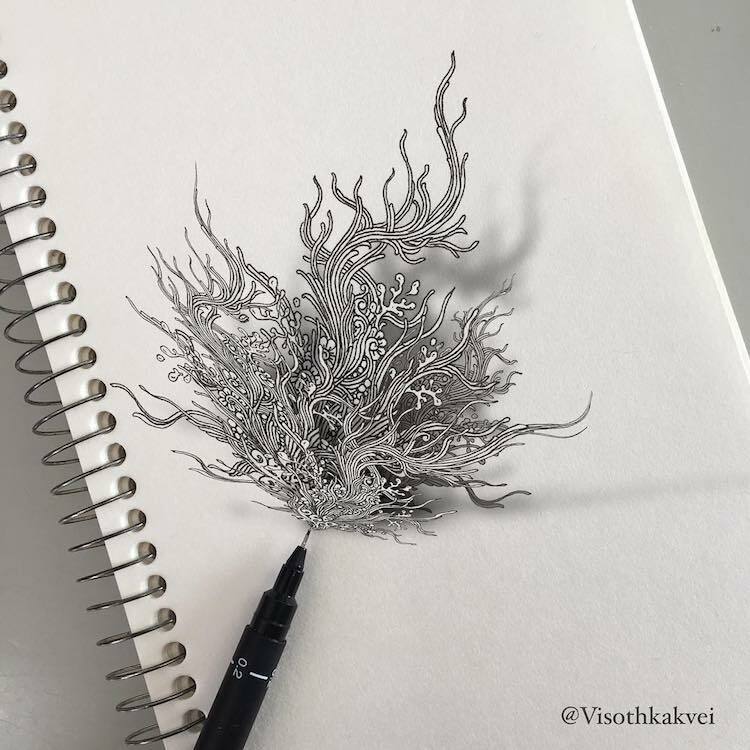 Visothkakvei has over 820K followers on Instagram, and he regularly lets us watch him work. 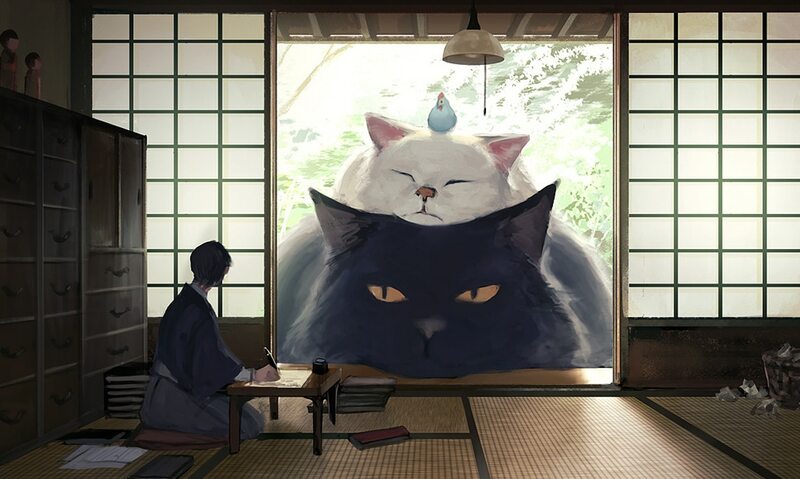 Check out a few of those videos below to see just how talented he is. 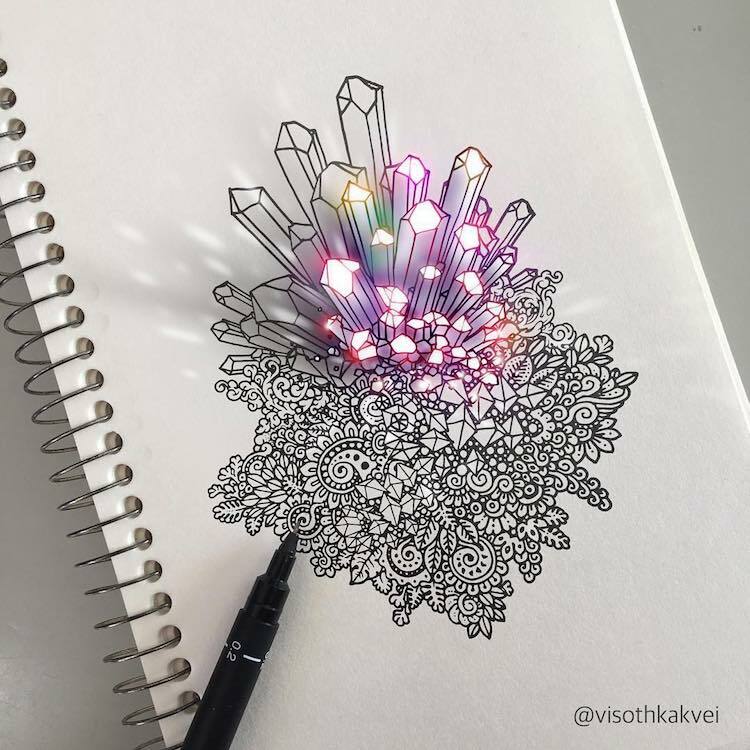 Visothkakvei goes beyond ordinary doodles to fill sketchbooks with tiny, fine-lined elements. 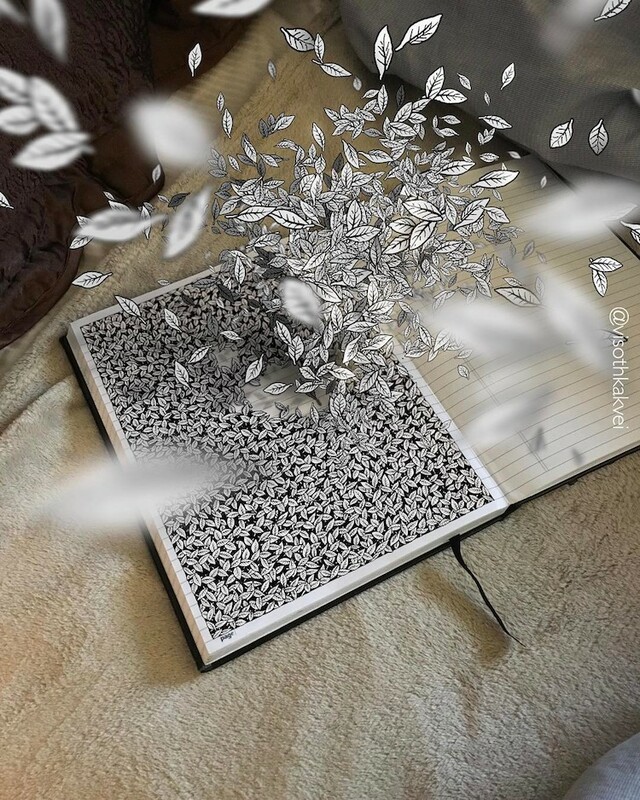 Some pop off the page as optical illusion drawings. 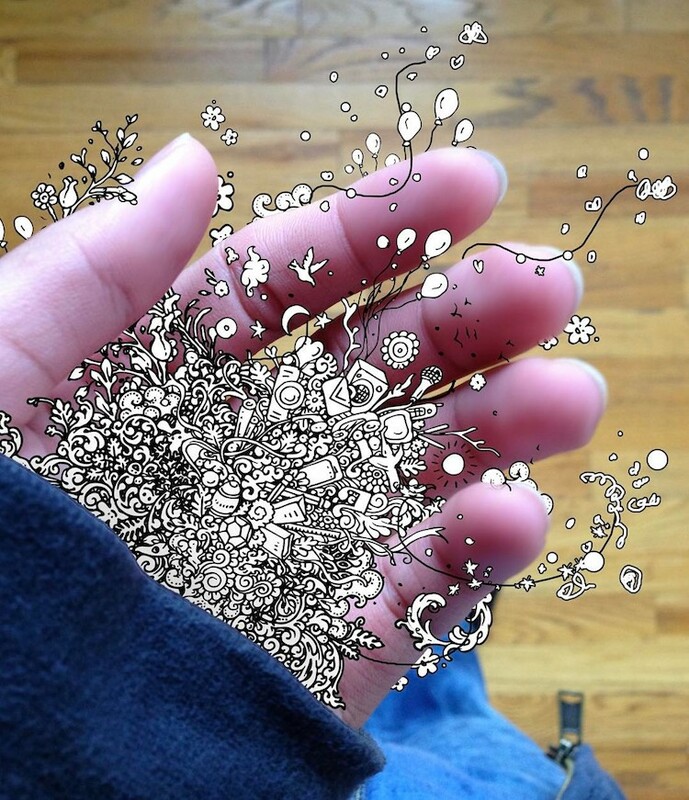 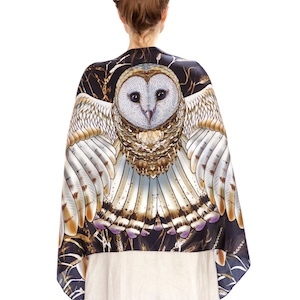 The artist also experiments with digital drawing to fuse his work with real life.